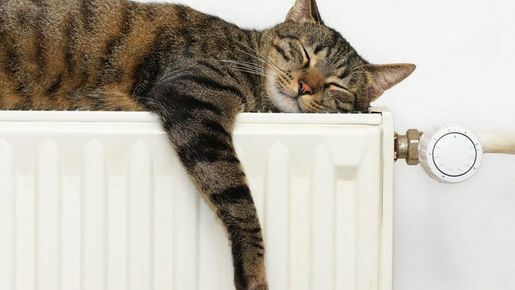 Keep your radiators in good working order. Call us in Goring-by-Sea, West Sussex, for a cleansing power flush that removes dirt and debris from your heating system. Enjoy reduced fuel bills with an efficient power flush. 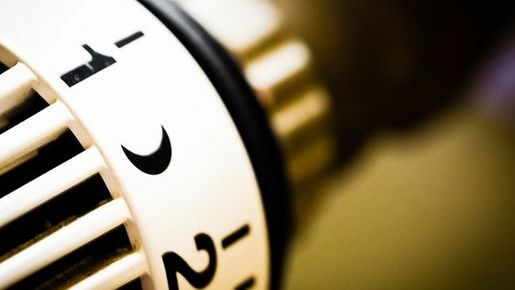 By investing in this service, you'll help avoid a costly problem to your heating system in the future. A power flush helps restore circulation and efficiency to your central heating system by removing unwanted dirt and debris. This simple process purges them from the system, replacing the dirty solution with clean water, which has been treated with corrosion inhibitors to help prevent similar problems. Contact Phoenix Plumbing & Heating for a cleansing power flush that helps get your central heating system back to optimum performance.